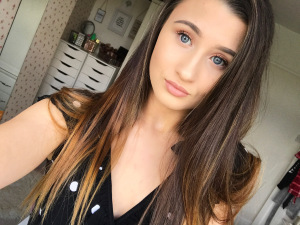 Was one of the first teen lifestyle and fashion bloggers I found, I especially like her lifestyle posts. 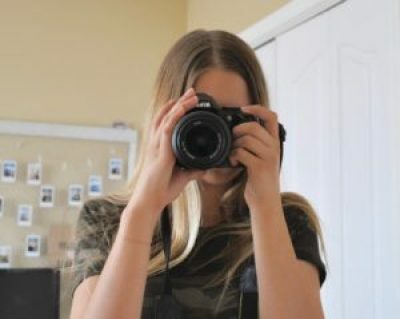 I seriously love her blogs aesthetic and her photos are very professional. She also has a guide on babysitting which is filled with so many great tips! 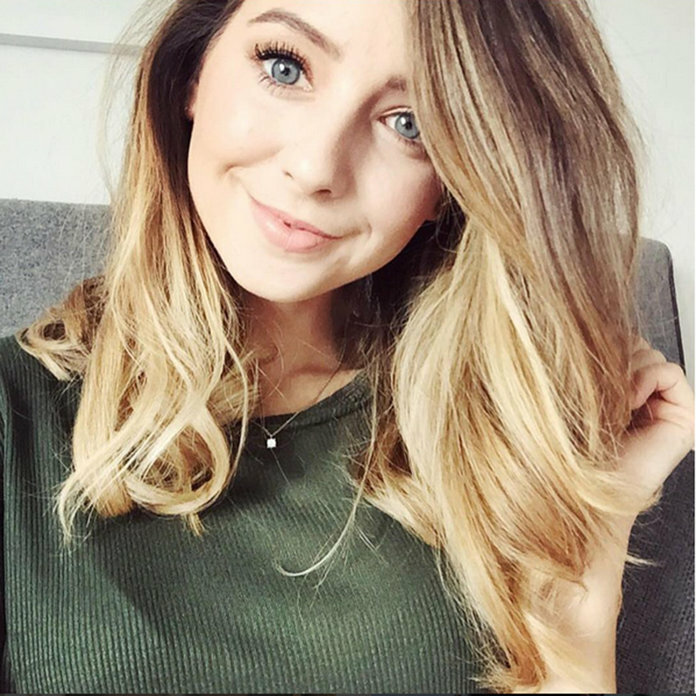 Is seriously one of my favourite bloggers, Zoella is a mixture of Beauty, Lifestyle, Fashion, Baking and Travel. My favourite posts of hers would have to be her Beauty and Baking blog posts. Her blog is super cute and creative that will have you in awe! Is a blog that is a mixture, she posts Beauty, Fashion, Lifestyle, Wellness and Blogging posts. A Girl Obsessed is seriously the blog for bloggers, especially newbies like me! Last but certainly not least Life With Ellie is a Beauty, Lifestyle and Fashion Blog. Some of my favourite posts of her would have to be her review on the Anastasia Modern Renaissance Pallet and her Christmas Shopping Guide. And he personalility really shines through in her posts!